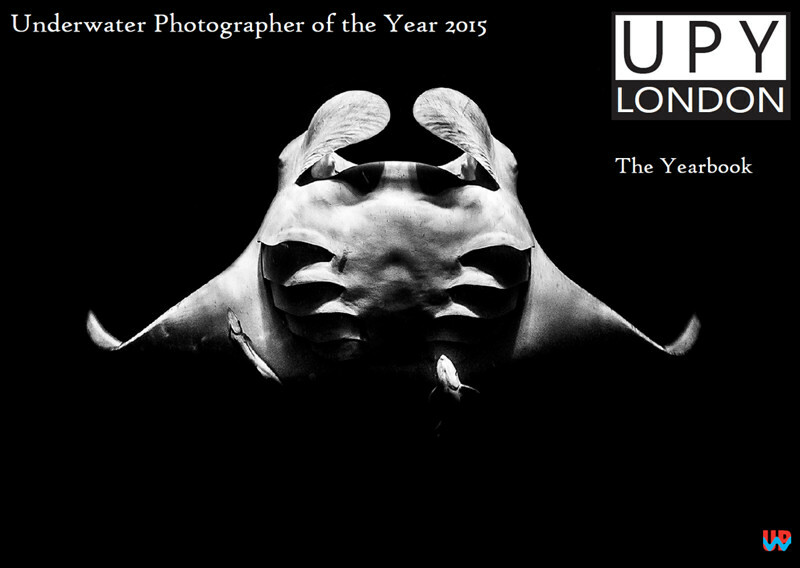 The Underwater Photographer of the Year (UYP) is a new for 2015 set of awards. It has been brought in to address the lack of underwater photography prizes in Britain since the closure of the British Underwater Image Festival in 2010. Unlike other competitions that focus on underwater wildlife, the UPY welcomes any kind of underwater photograph, broadening the scope of entries submitted and making for a compelling and diverse collection of images. The awards ceremony took place on February 14th at the London International Dive Show, with the finalists and winners having their images compiled into a 2015 year book, showcasing the best of the underwater entries. The year book can be found here. Available to download in PDF format. It’s well worth a look, as well as the photographs themselves there is also some information on the background of where and how the image was captured, as well as some judges comments explaining exactly what is was about the image that made it a winner.